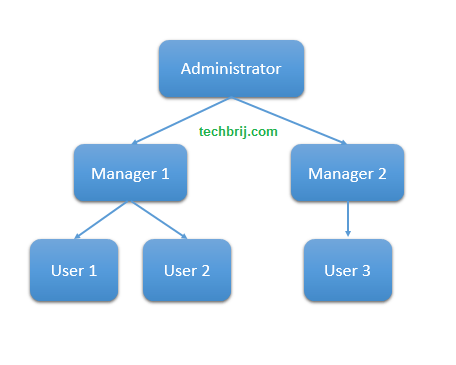 In a document library, if User1 or User2 creates any document then it will be approved by Manager1. Similarly, Administrator will approve documents created by Manager1 and Manager2. To define the approver for the user, we create a list. Similarly create “Approver” column and enter data. click “Workflow Variable” > “Create a new variable” > Set Name “Approver” and Type “String“. 10. Click on “Workflow Settings” in ribbon and check “Start workflow automatically when an item is created” in Start options. In filter section, select “Show items only when the following is true:” and set condition “Assigned to is equal to [Me]. When user1 creates any document, A task is assigned to Manager1. When Manager1 approves the request then the status will become approved. 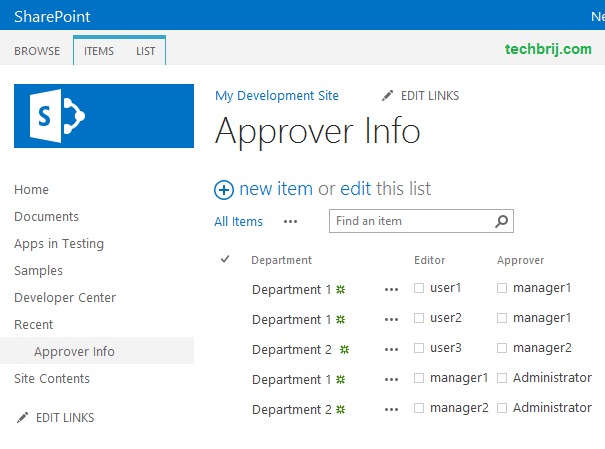 We have implemented a very simple Sharepoint designer 2013 workflow where approver is defined by another custom Sharepoint list. Hi. Hope you can help. How would I modify this workflow if it needed to be a “Reusable Approval Workflow” for “Document Libraries” with Dynamic Approver where The APPROVER is chosen from an “Approver List” that can have many Approvers listed. Also, the workflow would be triggered when a New Document needed to be added to the Document Library or an existing document in the Library is modified and needed to be checked-in/released. How would i modify this workflow if this workflow needs to be a “Reusable Approval Workflow” for “Document Libraries” with Dynamic Approver where we need the APPROVER to be chosen from an “Approver List” that can have many Approvers listed, and the workflow would be triggered when a New Document needs to be added to the Document Library of an existing document in the Library is modified and needs to be checked-in/released. 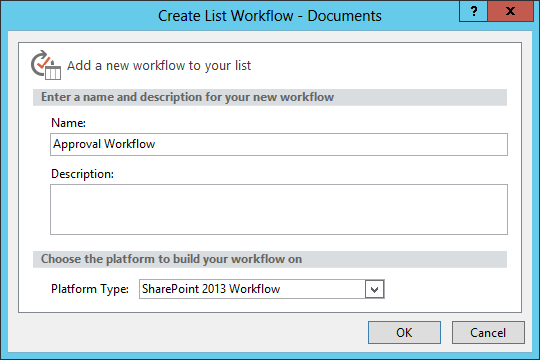 I need a hierarchical workflow for a SharePoint list. Like whenever a new item is created/updated by any user, then one workflow should be initiated to the respective manager to approve it. For example -if an employee inserted an item to this list from HR department then it should approve from HR department manager, If an employee inserted an item to this list from finance department then it should approve from finance department manager, and so on. So how we can achieve this type of workflow. I am using SharePoint 2013.
this will be great for capturing the approval. what about capturing various data points (answers to questions) how can I tie this to a SP list/InfoPath form? When I run the workflow, it sets the Approval Status to Approved and I do not see any Task assigned to me. I’m actually in the middle of creating an approval sharepoint however I’m having some difficulties when it comes to the workflows. My problem is that I don’t know how to create these dynamic approval workflows based on more than one condition. I have a form for example where the user selects the country and then makes another selection from a drop-down. Is there any way to apply a similar list to my situation – example: the user needs to select France and from a drop down “Lower than $5K” – in this situation the workflow needs to contact one approver; however the approver would be different if they were to select Italy. Would this be done with a lot of “ifs” in Designer? 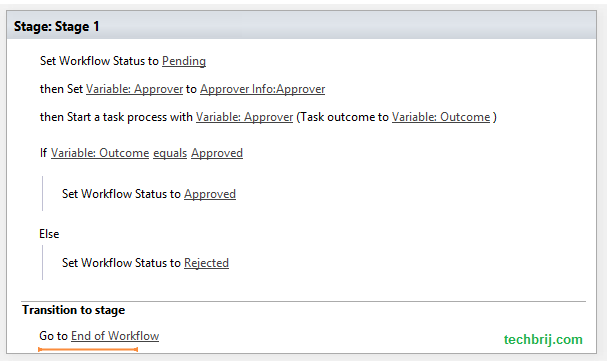 I want to create a 3 level approval workflow in sharepoint custom list .when an proposed amount is added to list. please help me to do that…. My scenario is I have dynamic approvers which are being set from 2 columns in the list. 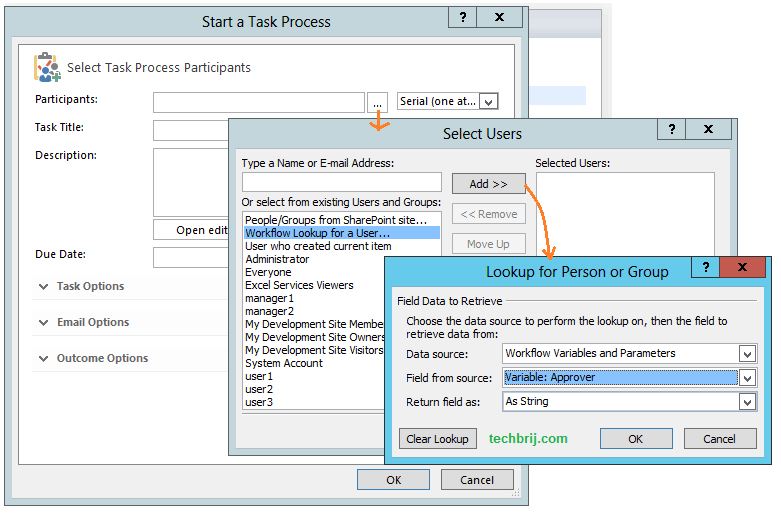 I am using assign task process to create task. Business case is user can approve/reject/SendBack. Functionality of sendback is to request for more information. If any user clicks on sendback it will trigger mail to admin requesting more info when user is satisfied user will click on approve or reject. If any user clicks on reject workflow will be rejected completely. Thank you, this helped me a lot, and I managed to dynamically choose an approver for an item based on a region. I just have two concerns. One is security – it seems that anyone can approve an item, not just the person to whom the task is assigned. Secondly, is it possible to have Groups as approvers? if user1 upload a document and its waiting to approve, then user2 can see that document in document lib. (just see not open) ? good post! 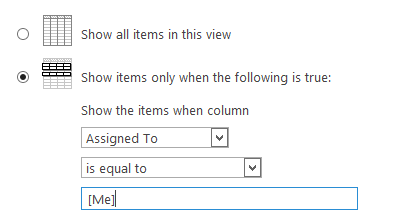 can i use workflow plat form type sharepoint 2010 for this ? Hey this is great and I almost have it working. However, the ‘Rejected’ outcome does nothing…. Even if I only set 1 IF statement, with no Else, and have it look for ‘Rejected’, nothing happens. The ‘Task Outcome’ is captured properly on the workflow status screen, it says ‘Rejected’. I also find it weird that Task Outcome is an integer. I just cant get this to work for Rejections. Any thoughts? It’s being completely ignored…. Thank you. It was that, what i need.